On Tuesday 22nd January 2013 Yann Seznec gave a very engaging and entertaining lecture about his interactive sound design and performance art to Glasgow School of Art students who are studying the Digital Culture elective. It was generous of him to come on the same day Lucky Frame launched their new game Wavetrip. 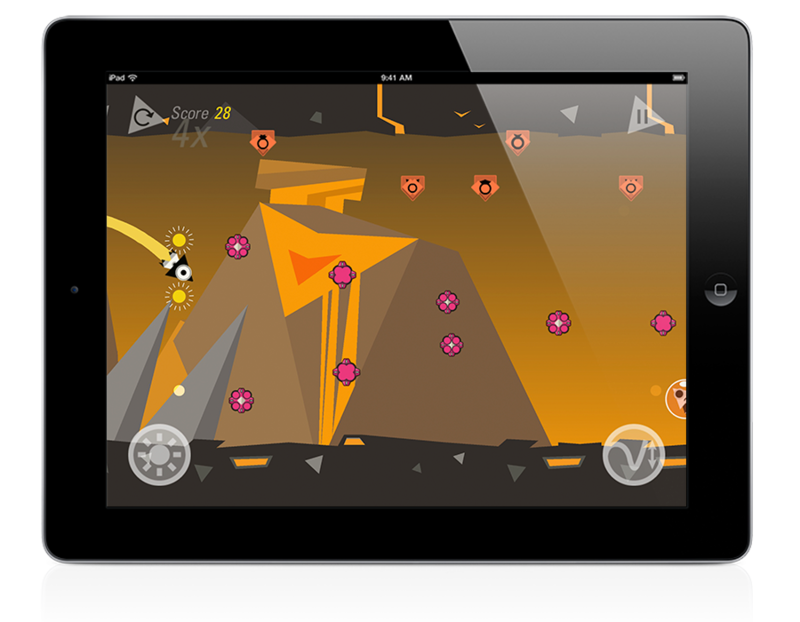 Wave Trip is a musical arcade game for iPad and iPhone. This entry was posted in 2013-14, Interaction Design. Bookmark the permalink.